Celebrating its 36th year, is a destination toy store for residents and visitors of beautiful Bainbridge Island, Washington-- just a short ferry boat ride from Seattle . Inside its doors, visitors will find every square inch filled with toys for kids of all ages. 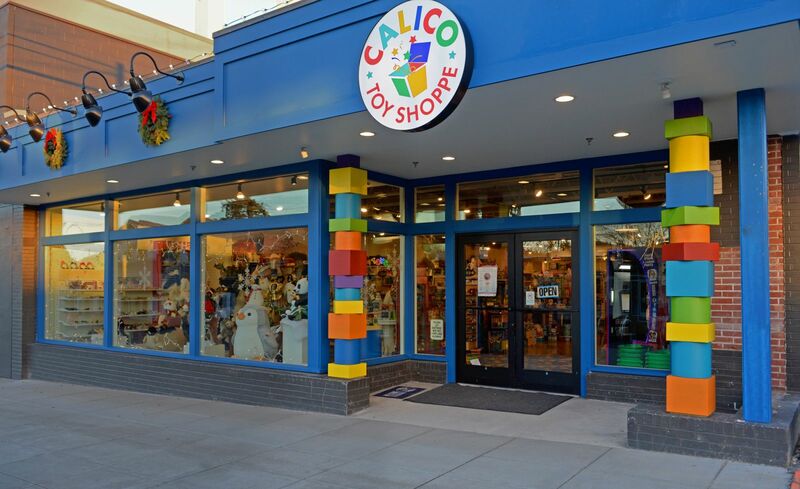 From local suppliers, to eco-friendly themes, Calico Toy Shoppe prides itself on offering a selection of unique toys and gifts for everyone.